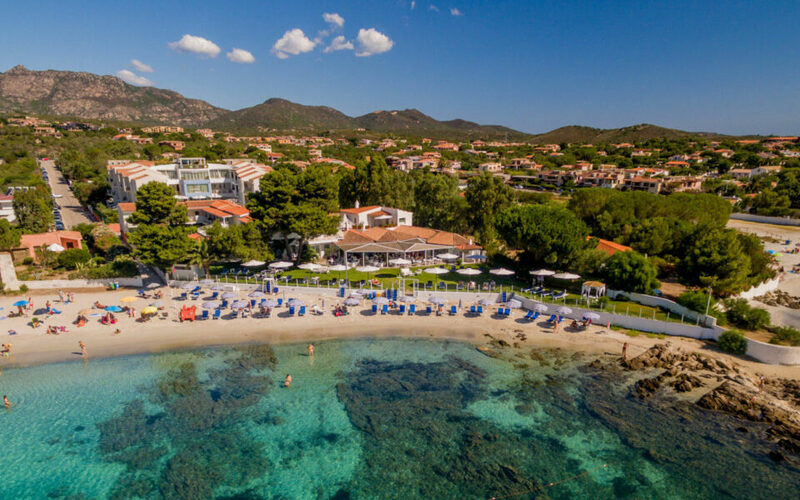 The Resort Valle dell’Erica is set on the sea near Santa Teresa Gallura, a well-known tourist destination in the North of Sardinia, in Gallura, looking out over the Straits of Bonifacio International Marine Park, made up of the two archipelagos of La Maddalena and Corsica. The uninhabited island of Spargi is right in front while the islands of Budelli, Razzoli and Santa Maria are just behind. The limestone cliffs of Bonifacio and the islands of Lavezzi and Cavallo are a little further back and are easy to reach on one of the many excursions that leave directly from the resort. Iridescent blue and transparent green, wind and blue skies, hidden coves and unique fragrances.With seven islands and about fifteen islets scattered in the middle of Bonifacio Strait, the Archipelago of La Maddalena, National Park since 1996, is often compared to the Tropic islands scenery. 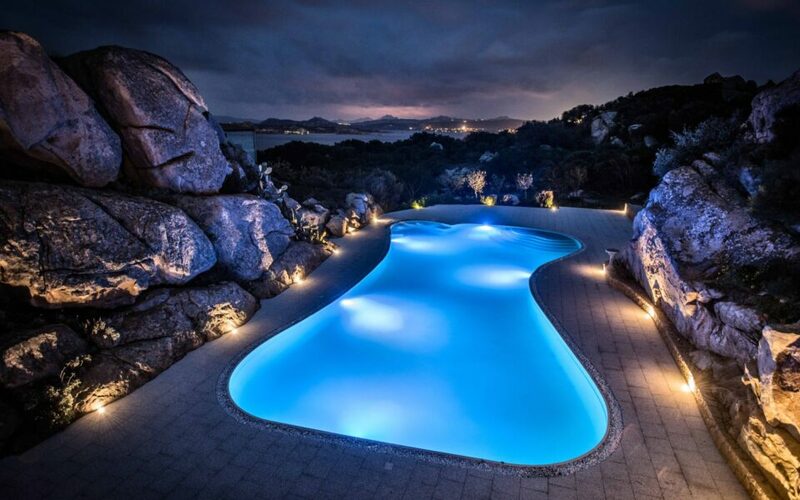 Now in this corner of paradise it is finally possible to spend a five stars holiday in the exclusive surroundings of the Ma&Ma Grand Hotel Resort.The uniqueness of the blue sea meets the excellence of the comfort: Together to make your dreams come true… Located just 150 meters away from the sea in the South-West of the island of La Maddalena, Ma&Ma Grand Hotel Resort makes you feel the most deep, inner and exclusive Sardinia. 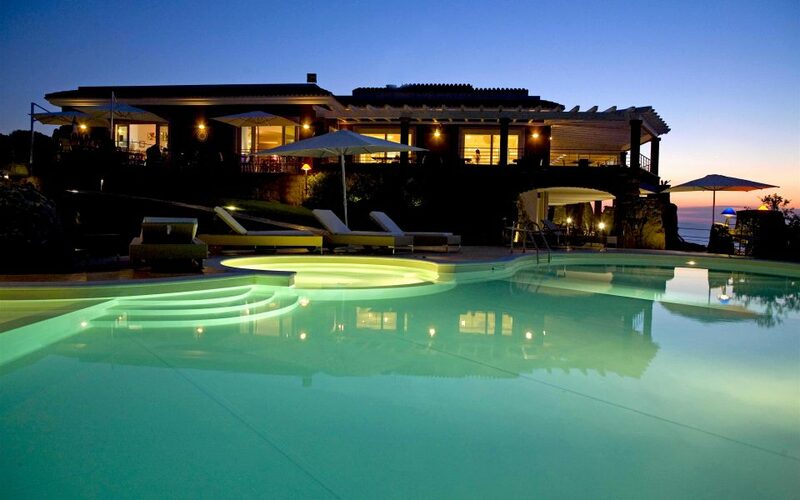 Petra Segreta Luxury Resort & SPA is a luxury Relais Chateaux hotel in Sardinia located in the splendid high valley of Buddeo, close to a renowned Costa Smeralda with its Golfo degli Aranci, Porto Rotondo, Porto Cervo and Porto Rafael. Only a few minutes away from the picturesque old village of San Pantaleo, Petra Segreta is a unique vantage point on the Gulf of Arzachena, the Island of Caprera, the Island of Maddalena and Corsica. 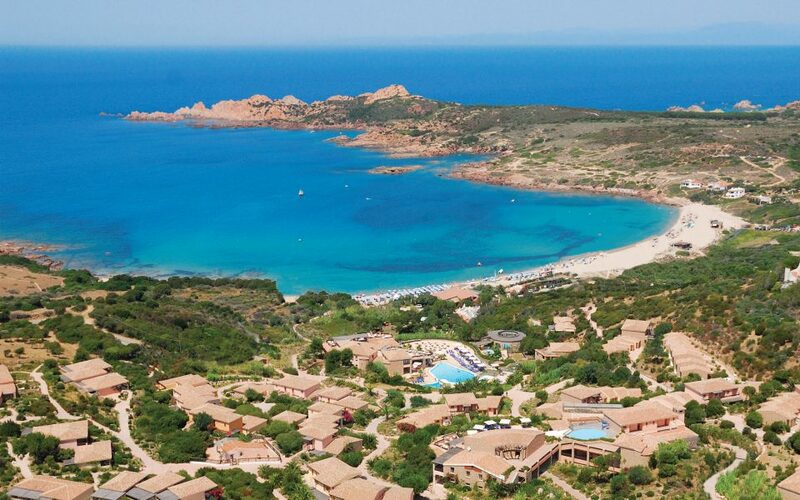 A haven of relaxation in the heart of the Costa Smeralda. 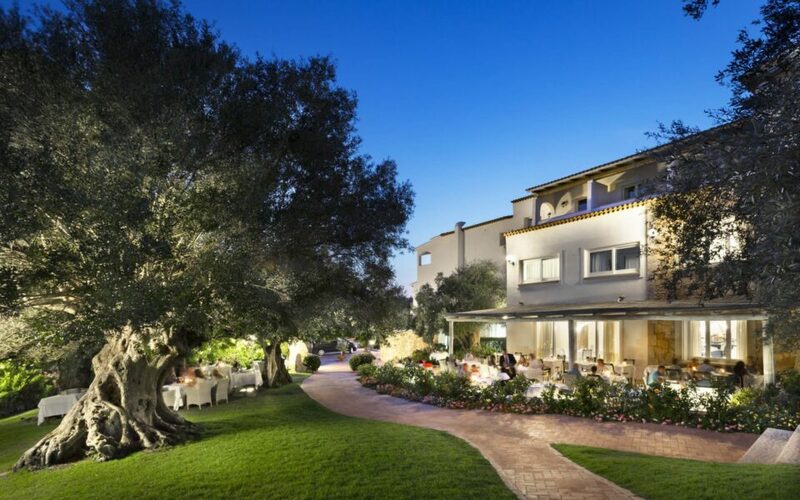 Set in a great park of myrtle and bougainvillea, La Rocca Resort & Spa is a welcoming 5-star hotel which lies just 7 km from Porto Cervo and a short distance from the most beautiful beaches of the Costa Smeralda. 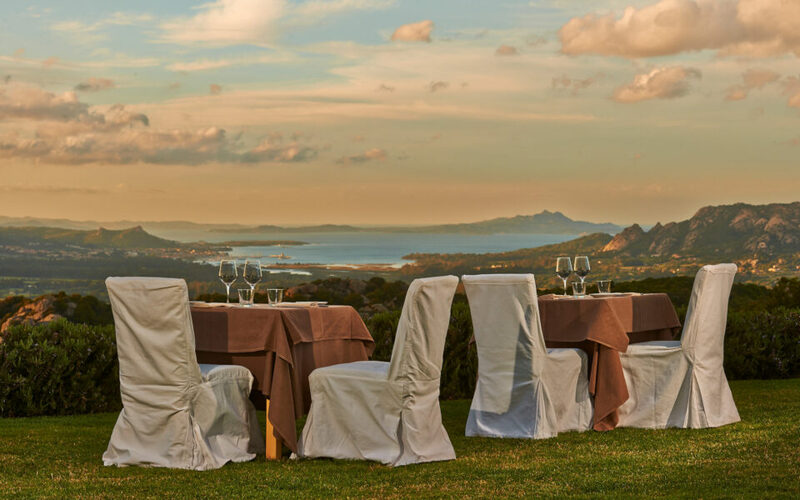 The wonderful emerald backdrop frames a hotel of special appeal, which links the exclusiveness of this corner of Sardinia with the surprising air of a resort aiming at full relaxation. 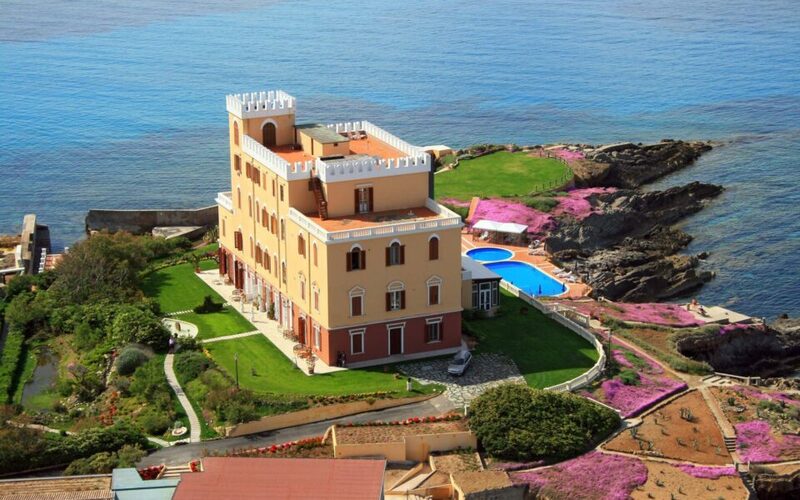 In the enchanting natural oasis of San Teodoro, on the northeast coast of Sardinia, the Paradise Resort & Spa's stone buildings are inspired by the bright, intense colors of the Mediterranean maquis in which they are immersed. 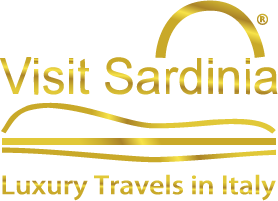 The Resort is located on the north-east coast of Sardinia, at 7 Km from Olbia and 10 km from Golfo Aranci and it is reserved to the adults only from 16 years old. 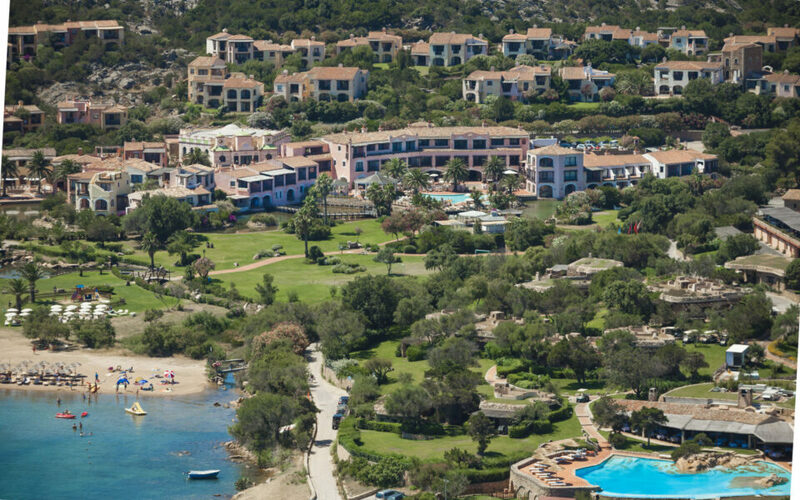 It has 67 rooms, direct access to the beach with a reserved area with sun umbrellas and deckchairs. Moreover available to the guests: swimming pool, Jacuzzi, wellness center, panoramic fitness area with Technogym equipments.